The original Dragon's Lair arcade game is amazing and there is still nothing like it in the gamer world! 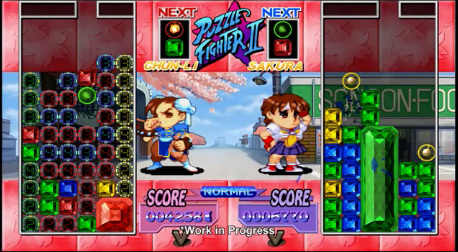 Puzzle Fighter gives you your favorite Street Fighter II & Darkstalkers fighters & put them against each other. 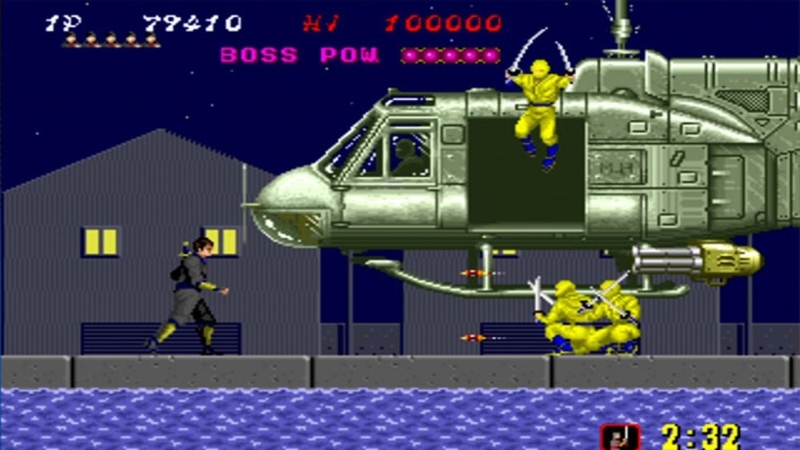 This arcade beat 'em up and is about as 80's as a video game can be and we love played it even today! 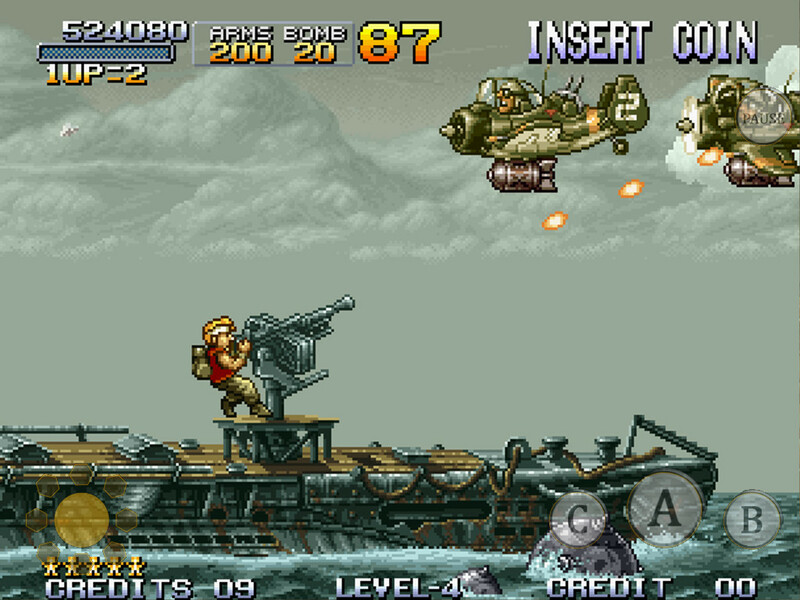 This arcade 2D fighter for many gamers is still the best fighter ever made. 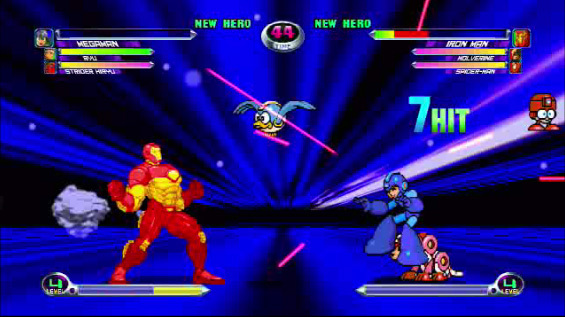 Ironman vs Mega Man anyone? 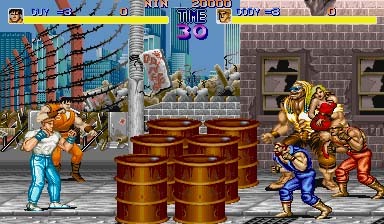 Golden Axe from Sega Genesis days was also a must play and a must beat arcade game for all gamers. 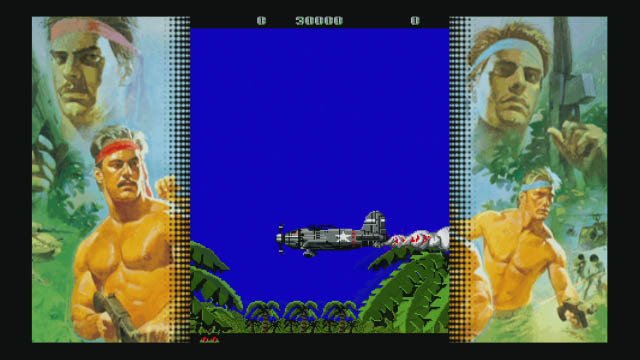 IKARI Warriors in a top down shooter and it is exactly how you remember playing it in the arcades! 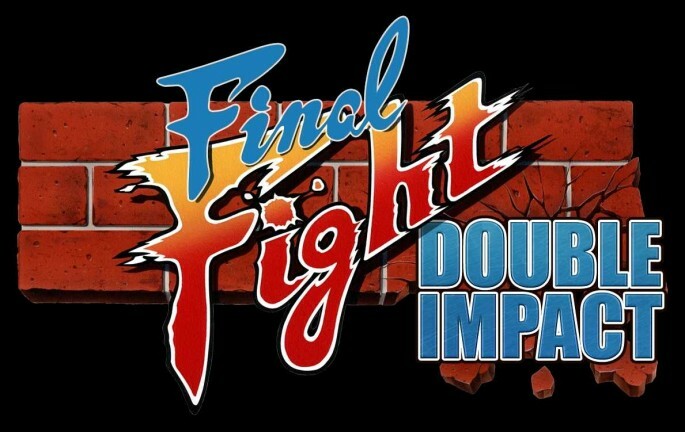 Final Fight Double Impact gives you two classic arcade titles for one price, Final Fight and Magic Sword. 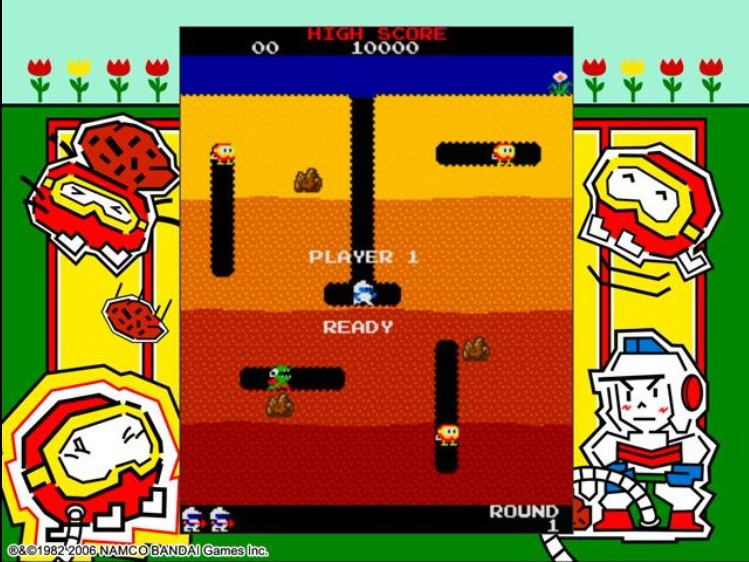 Dig Dug is unmistakable in its unique gameplay. But, can you get through all 256 to the kill screen? Follow Level Gaming Ground's board The Arcade Gamer on Pinterest. 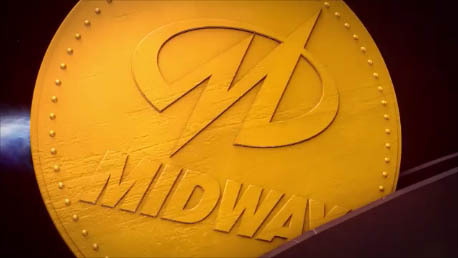 Midway was one of the first big arcade makers and this collection has 31 of their early games. POW is an action 2D beat'em up and it looks and play just like the original game. Time Soldiers has fallen into “The Realm of Forgotten Great Games. Your fellow Time Soldiers have been captured in different points in time. Contra was a must play for anyone who had a NES but it is also a huge arcade hit!